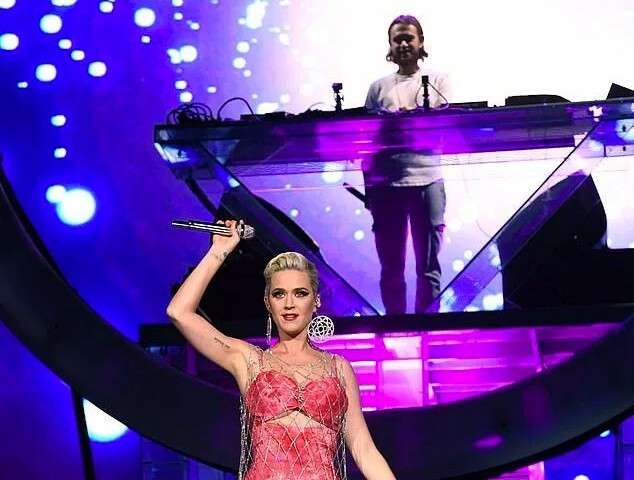 American singer-songwriter Katy Perry and Russian-German DJ Zedd appeared on 2019 Coachella Valley Music and Arts Festival. Katy Perry told the crowd, “I used to sneak in here. I’ve been doing Coachella for about 17 years. Let me see you move. Will you move for me cos I’m a fan for you?” The pair performed their latest song “365”. The song was released back in February for Valentine’s Day along with music video, directed by Warren Fu. Katy Perry teased the music video on Instagram with the caption “Valentine’s Day is going to be extra obsessive this year”. In August 2018, Zedd was the opening act of Perry's "Witness: The Tour" in Australia and New Zealand. During the tour, they worked together on new music. The song was leaked online in January, later it was officially unveiled on Shazam.